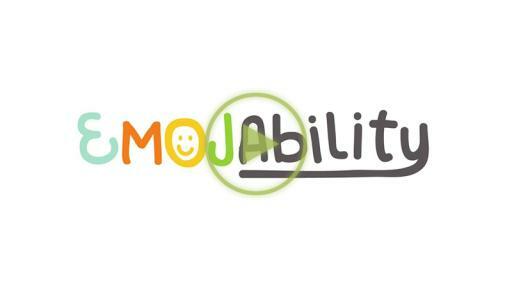 Children who have disabilities will be able to express their unique experiences like never before thanks to a first-of-its-kind app developed by Gillette Children’s Specialty Healthcare in St. Paul, Minnesota. 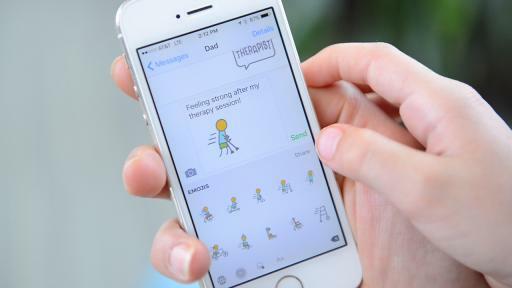 The app, an ability-themed emoji keyboard called Emojability, will allow families, patients, caregivers and advocates in the special needs community to communicate, support one another and feel empowered to celebrate the goals and successes they’ve achieved. From adaptive equipment and therapy emojis to words of encouragement, Emojability brings to life symbols and phrases that don’t exist on other emoji keyboards. The free app is now available for download on smartphones.